Where am I right now? I am not at home, I am not near to Gurney Drive, I am not in town, but I still in Penang Island, but back of the island at Balik Pulau! 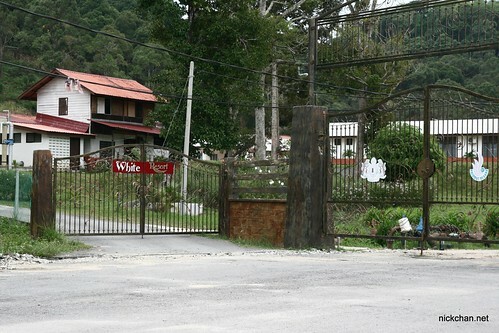 I am now at Kem PLKN White Resort. The name sounds cool huh? 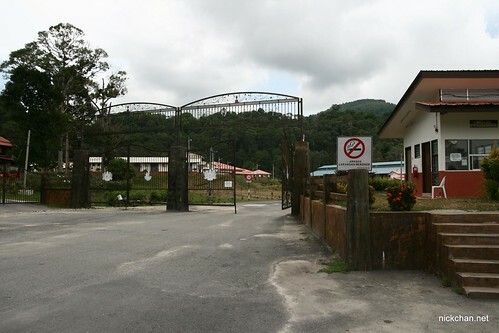 Currently attending a 2 months plus National Service camp at there and will be back on 12 June 2010. So you might see this blog being half dead, but don’t worry, I will be back very soon, I know it, it just 2 and a half month only. No big deal! ^^ So, don’t run away my friend. Wish me have fun at there. Haha. Refer the map below, I have the coordinates, but I don’t know how only will get you there because there’s no small road showing on the map. 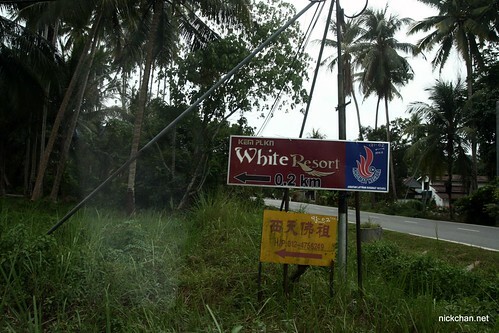 But this serve as your reference for how to go to White Resort. So friends, ring me up, text me, email me and keep in touch! Do visit me at the camp weekly weekend open day too! all the best in PLKN!